Munich, Germany: Schirmer Mosel, 1999 Artist's book. Hardcover, 10 x 13 in., 52 pages. No text. In very good condition. 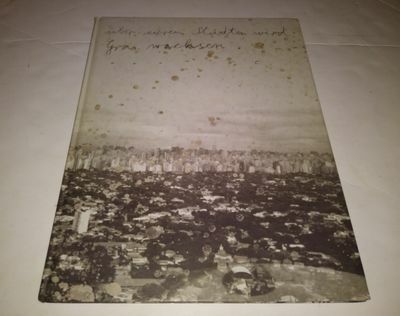 Signed by Anselm Kiefer in pencil.